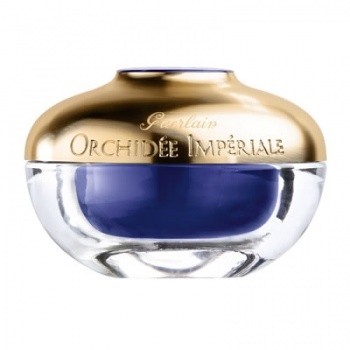 Guerlain Orchidee Imperiale Rich Cream is an exquisitely rich yet amazingly light cream, particularly suitable for dry, mature or weakened skin. 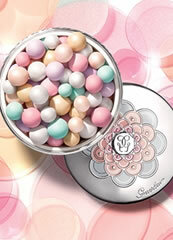 Guerlain Orchidee Imperiale Rich Cream combines all the anti-ageing actions of the Imperial Orchid Molecular Extract with the highly nourishing power of an exceptional ingredient: Orchid Butter. 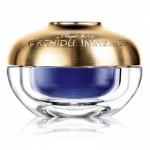 With Guerlain Orchidee Imperiale Rich Cream the skin is enveloped in a wonderfully soft veil of care that both nourishes and softens, every day skin becomes firmer, smoother, stronger and denser.